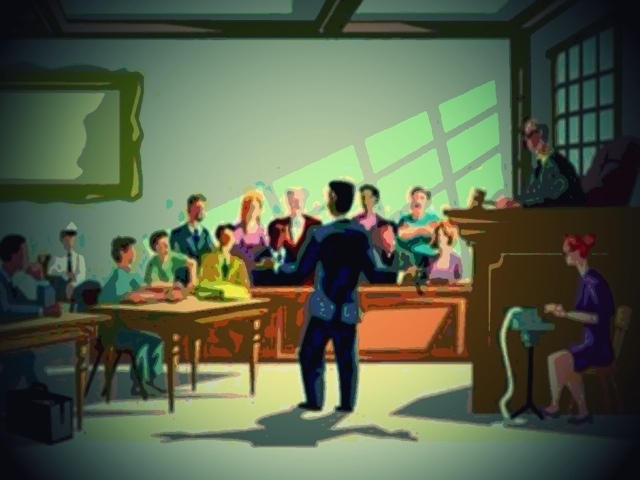 Posted on June 17, 2015, in Uncategorized and tagged "reply letter doctrine", advocacy, analogies, Analogies anecdotes, mock trial, mock trial competition, mock trial team, Parables; analogies; fables; storytelling; closing arguments, quotes, style and delivery. Bookmark the permalink. Leave a comment.